Saturday October 21st, 2017 - 2pm-8pm. Omaha's newest entry to fine the tradition of the Oktoberfest is brought to you by Jake's and Krug Park. 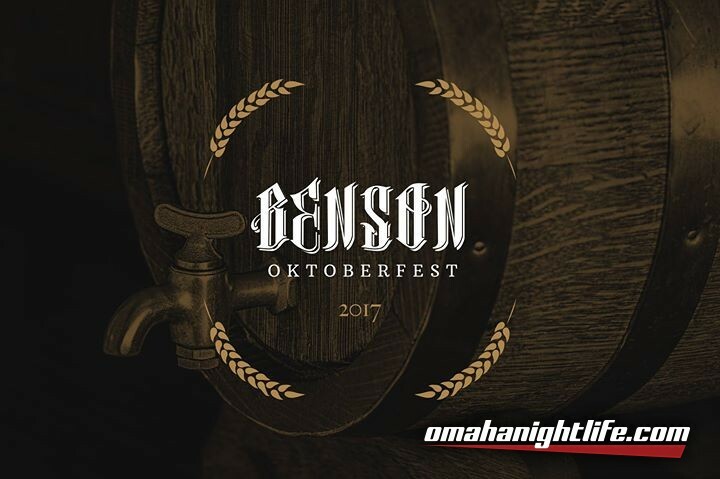 Taking place in the eve of the season in October, Benson Oktoberfest will be a lively outdoor and tented event on Military Avenue. 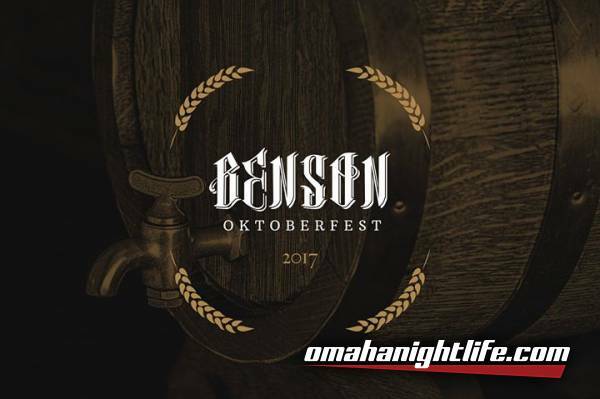 Entrance is free, and the first 500 will receive a Benson Oktoberfest mug to sample all of the amazing German biers we'll be pouring. We'll also be serving up brats and pretzels, dancing away to polka. Our friends from Ink Tank Merch will be on hand printing made-to-order shirts and hoodies to commemorate the evening. 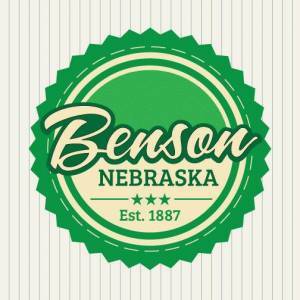 Thank you for your continued support of our Benson Beer efforts and we can't wait to see you soon!